Breaking the stigma around mental health has been a topic of conversation in recent years. There have been more people trying to bring down the biases against mental illnesses. During my time at the College of Charleston (CofC), I had the opportunity to work with a woman who is now changing the world with individual’s stories and education. A fellow CofC graduate and Student Government Association colleague created The Invisible Illnesses, a nonprofit organization aimed at reducing the mental health stigma one story at a time. Founder, Emily Torchiana, initially created the organization as a project with her photographer Jesse Volk. The project shared weekly stories from College of Charleston students regarding their struggle with mental illnesses. The impact of these stories quickly grew, and The Invisible Illnesses nonprofit organization was born. 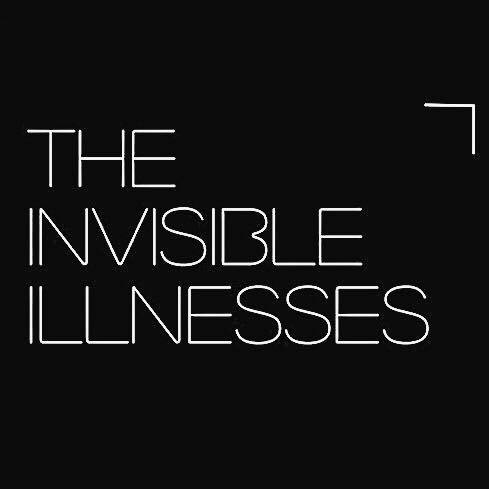 The Invisible Illnesses provides a public platform for individuals who suffer from mental illnesses to share their stories and connect with others. It has truly been amazing seeing the development and growth of Emily’s success and The Invisible Illnesses. When her project kicked off on the CofC campus, many people were moved by the stories and were unaware of how many classmates suffered quietly. It is inspiring to watch how Emily and her team have expanded the awareness from the CofC campus to now, world-wide through 70 feature stories and 30 campus representatives at universities across the country. Emily travels around the country to speak at different schools, events, and conferences about her experience with cyber bullying and mental health. Her courage to share her story has allowed many others to follow and open up about their experiences. This year at the Jefferson Awards, Emily received the Jacqueline Kennedy Onassis Award for Public Service. This is an award won by some of the most prestigious public figures including Oprah Winfrey and Steve Jobs. A recent college graduate is on her way to changing the world and has already affected the lives of many individuals. Remember, you are what you put your mind to, and you can accomplish anything no matter your age. 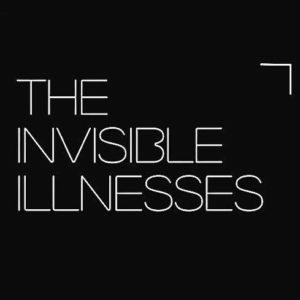 If you’d like to learn more about The Invisible Illnesses, please visit https://www.theinvisibleillnesses.org/. This entry was posted in Leadership, Society by Steve Cody. Bookmark the permalink.